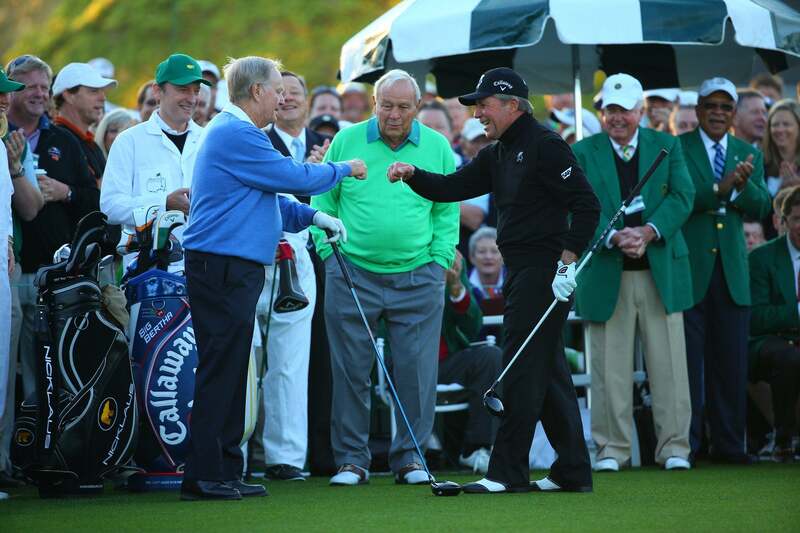 Jack Nicklaus and Gary Player fist-bump as Arnold Palmer looks on at the ceremonial opening tee shot at the 2014 Masters. It pays to be a professional golfer, and Forbes Magazine is proving it still pays to be a retired professional golfer. Four golfers—Arnold Palmer, Jack Nicklaus, Gary Player and Greg Norman—made the top 12 on Forbes' list of the highest-paid retired athletes for 2014. Forbes said it looked at a variety of factors to come up with the numbers, including salaries, speaking deals, endorsements, book deals and golf course design in 2014. The combined earnings from the foursome was approximately $107 million. Palmer, who was third on the list behind Michael Jordan and David Beckham, led the group of golfers with 2014 earnings of $42 million. Since his retirement in 2006, Palmer's popularity has exploded, particularly in Asia; he has 500 free-standing stores and another 200 are on the way. Not to mention his seriously satisfying half-lemonade half-iced tea drink, which accounts for about 25 percent of revenue for AriZona Beverage Company. The Golden Bear, Nicklaus, is on the King's heels, bringing in an estimated $28 million in 2014 and locking in fourth place. Nicklaus Design has produced 390 courses since its founding almost 45 years ago and has over 50 in production. 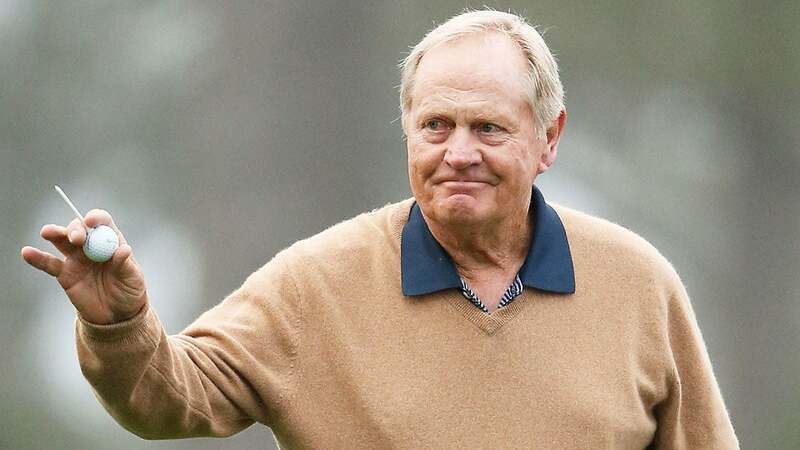 Nicklaus' clothing line with Perry Ellis brings in around $250 million each year, too. And in a short while, you can even get your very own scoop of Jack Nicklaus ice cream! But where would the big three be without Player? He joins the list tied at sixth with NBA big-man Shaquille O'Neal at $21 million. Player makes the majority of his money by designing golf courses, but he also has several endorsement deals with the likes of Rolex, SAP and Callaway. He's also written several books about golf, focusing on both instruction and business. Finishing up the foursome is "Shark" Norman, who made a cool $16 million last year and is tied for ninth with soccer legend Pele. Norman dabbles in everything from course design to wine making, and he was recently welcomed to FOX Sports as its lead golf analyst. So while most golfers can hope for a super payday like Billy Horschel at the FedEx Cup, they're probably going to do just fine once they hang up their clubs from tournament play for good.